← Recycle that Cardboard! Save the Planet! 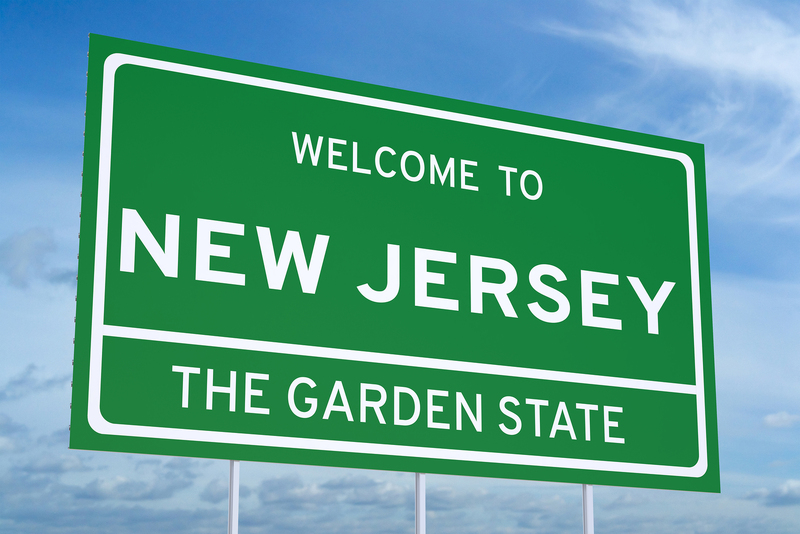 What are New Jersey’s Special Regulations for Transporting Hazardous Waste? States may have regulations for transporting hazardous waste that may be more specific than federal regulations, so hazwaste transporters need to familiarize themselves with the rules and regulations of each state they travel through. New Jersey is no exception. 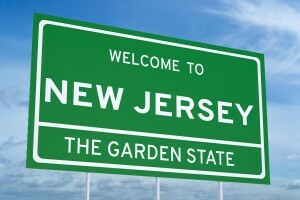 Solid waste transporters driving through, but do not stop in the state of New Jersey are not required to register under the solid waste transporter regulations. Household solid waste being transported in a vehicle with passenger plates also does not require registration. There are two regulatory categories for solid waste haulers. One category includes government entities and self-generated solid waste transporters which are exempt from filing disclosure statements. They are not subject to the same waste licensing requirements. These waste haulers are called “self generators”. The second category is for haulers who collect and transport the solid waste of third parties. They must file a disclosure statement and obtain a proper license and pay a registration fee which helps cover the administrative costs, vehicle inspections and the general monitoring and oversight of the program in New Jersey. A commercial entity, one that is non governmental and is not hauling waste they have self generated, must display a A-901 Licensed Hauler decal on their transporters. To obtain this license, it is necessary to file an A-901 disclosure with the Attorney General’s office as well as a Certificate of Public Convenience and Necessity with the NJ Economic Regulation Office. The decals themselves can be obtained by filing for a Transport Registration statement with the State’s Licensing and Registration Unit. Transporters who haul waste they created themselves as the result of their business, and not a third party, can obtain a self generator solid waste decal to display on their vehicles. Commercial enterprises transporting and disposing of hazardous waste, including medical waste, in New Jersey need to know and follow all rules and regulations at both the State and Federal level. This entry was posted in Transporting Hazwaste and tagged T. Bookmark the permalink.